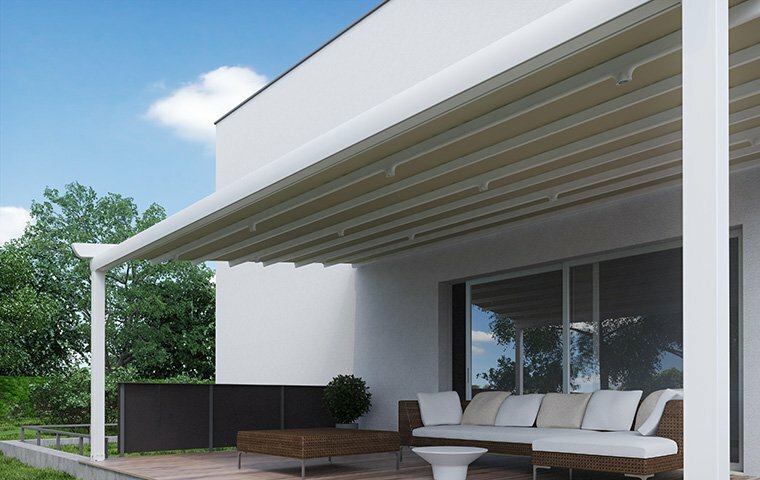 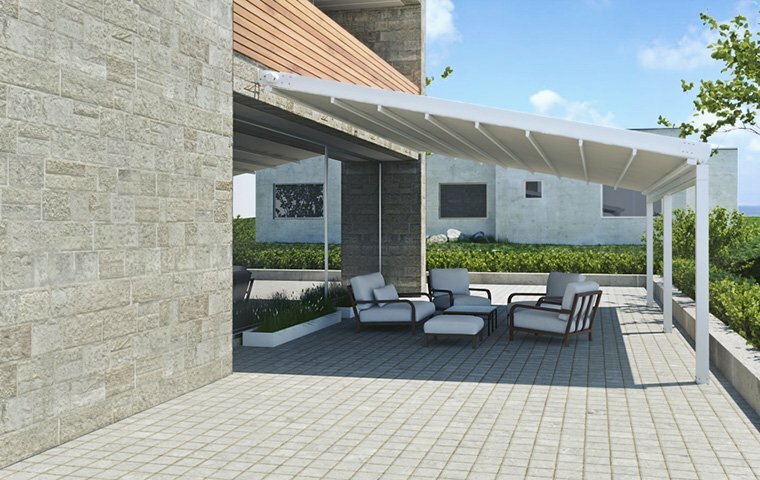 Metaform Shading Systems introduces you with a wide variety of Pergolas in order to satisfy diverse needs and requests. 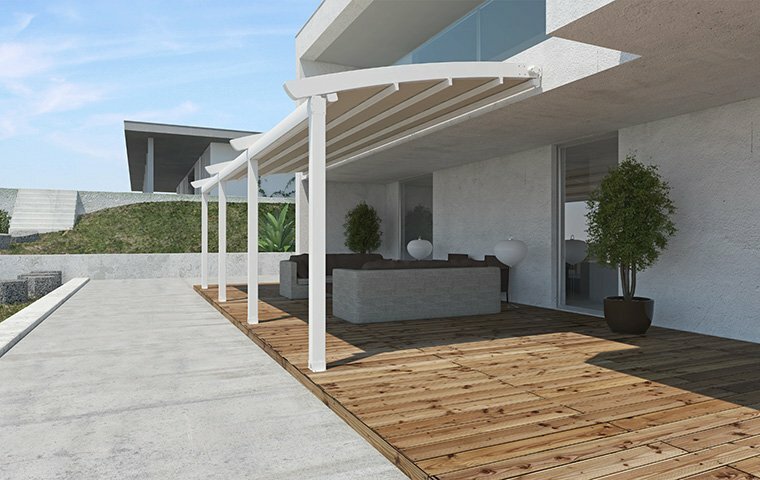 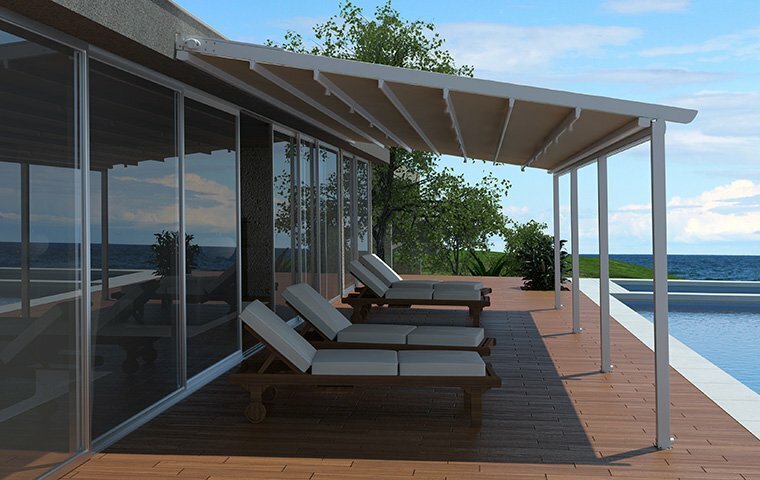 Pergolas are the key elements not only for shading purposes but also for expanding your space with elegance. 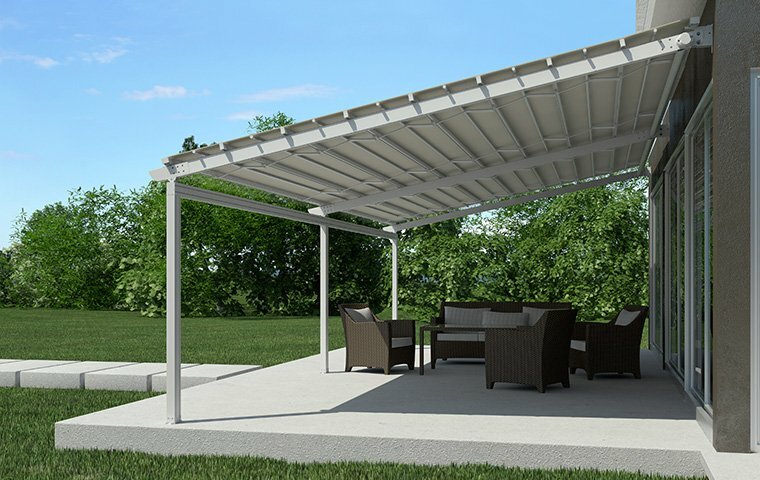 Additionally, it is an ideal way to cover large open areas.